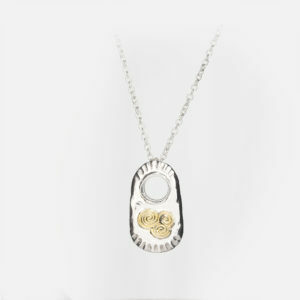 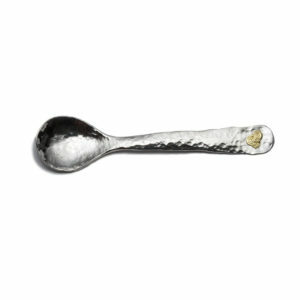 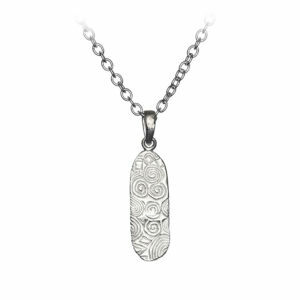 Fine sliver Spoon, with 9ct Gold Newgrange Spiral. 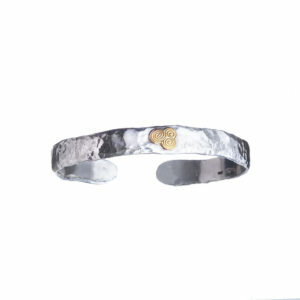 Silver with Gold, Newgrange Bangle. 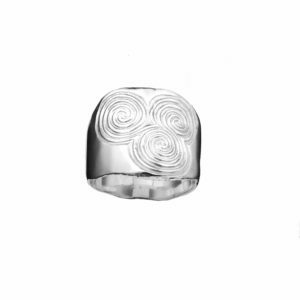 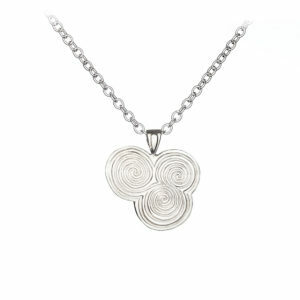 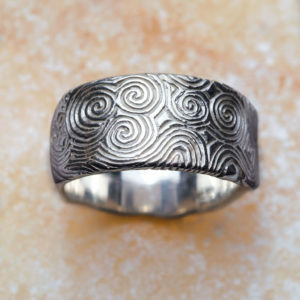 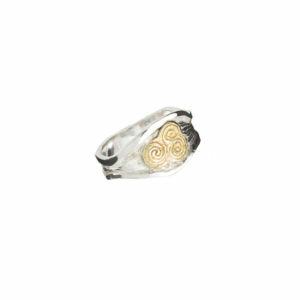 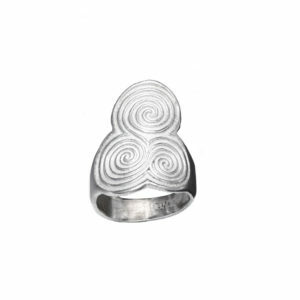 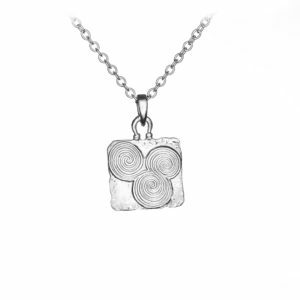 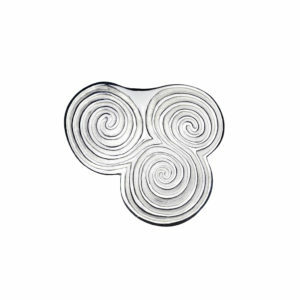 Silver Newgrange Triple Spiral Ring.